NOR is available and entry is open for the 2017 UK National Championships and International Open. Hosted by New Forest and District Sailability, the regatta will take place at Spinnaker Sailing Club, Ringwood, on Friday 14th, Saturday 15th and Sunday 16th of July. 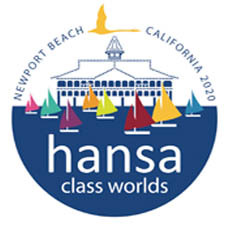 Invited classes are the Hansa 2.3, Hansa 303 single and two-person divisions and Liberty. Early entry closes on June 14th after which a late fee will apply. No entries will be accepted after noon July 14th. The Championship Dinner will be held on Saturday July 15th. 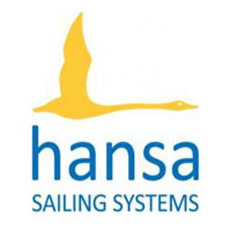 Entry form, NOR, accommodation options and more information are available on the regatta page on the UK Hansa Class website.